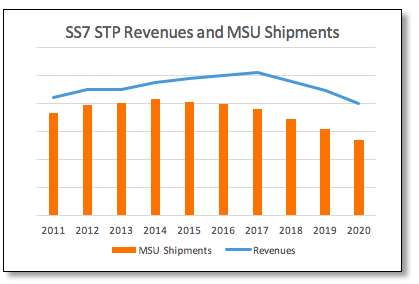 The SS7 STP market is experiencing a resurgence based on modernization projects, vendor replacements, and security features/upgrades. STPs remain an important and viable business for many vendors given the longer-term demand for STP products through continual modernization investments, plus maintenance and security services. Exact Ventures publishes bi-annual vendor and forecast reports for this legacy, but still critical market.